Beginner Friendly! A perfect way to end your day! A soothing, gentle Vinyasa flow, designed to send you off into the night blissfully. 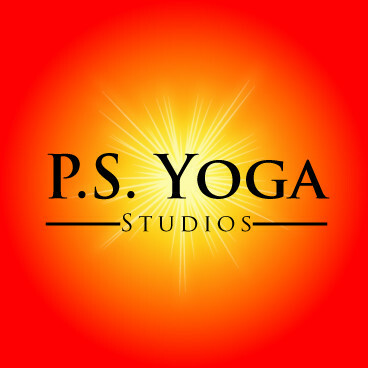 There are no upcoming “Slow Flow - All Levels - Beginner Friendly” classes on this day. I really loved this class! Luci provided such great instruction with modifications to make it challenging no matter what level you are currently at in your yoga practice. Evan was amazing.!!!!!! !His voice is magically. relaxing. Susan is an amazing instructor! Very motivating! She will definitely help you get to the next level in your yoga practice. This class is the best way to end any day! My favorite way to relieve stress and center. Evan is an amazing instructor. This class was the perfect way to unwind after a long day. Great for beginners.